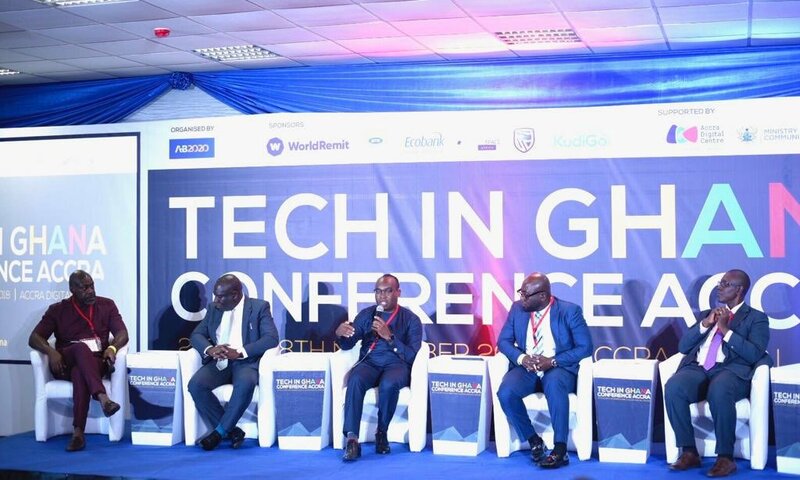 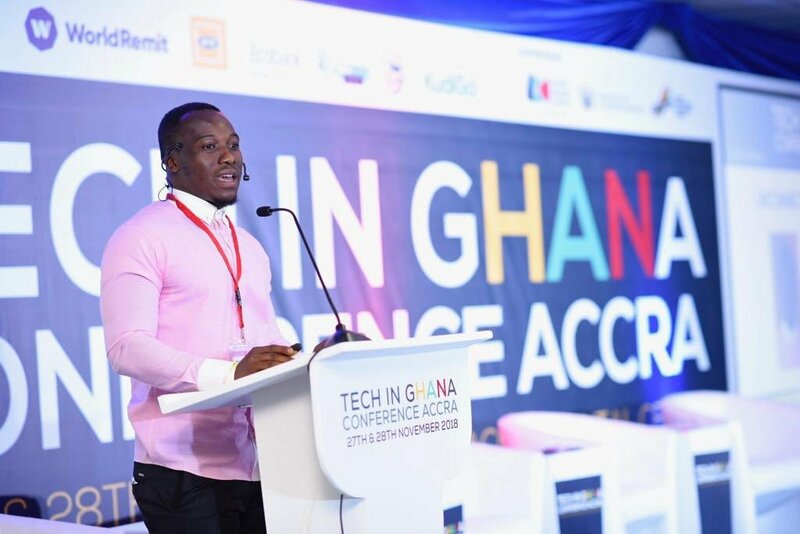 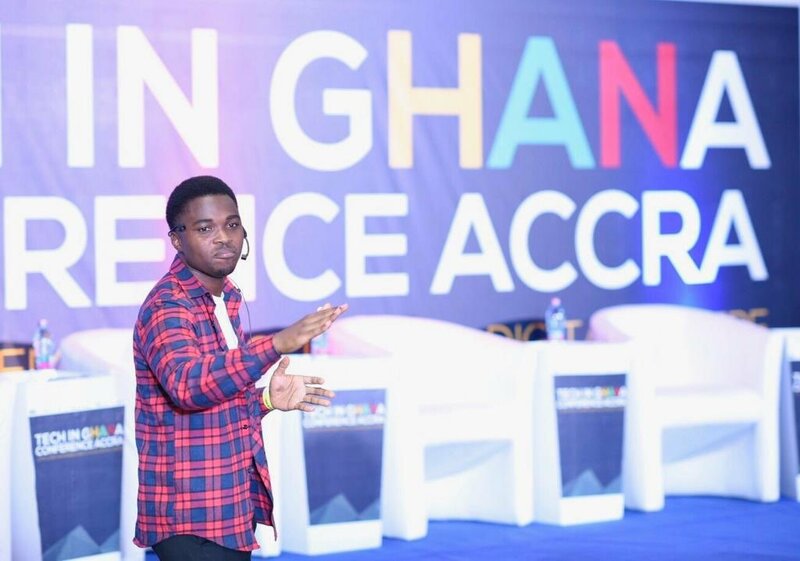 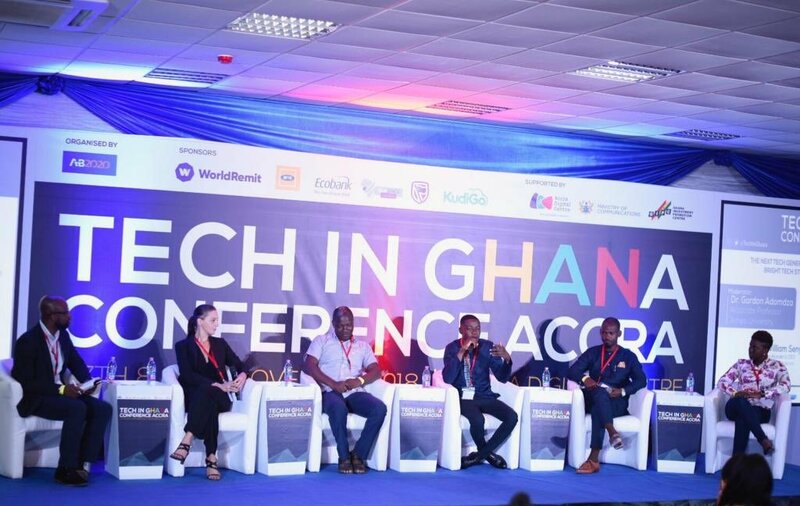 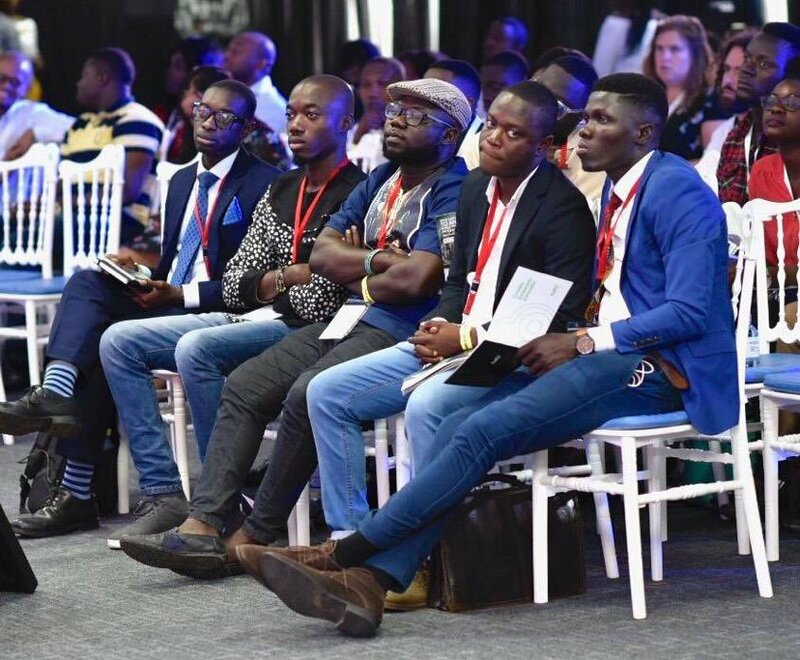 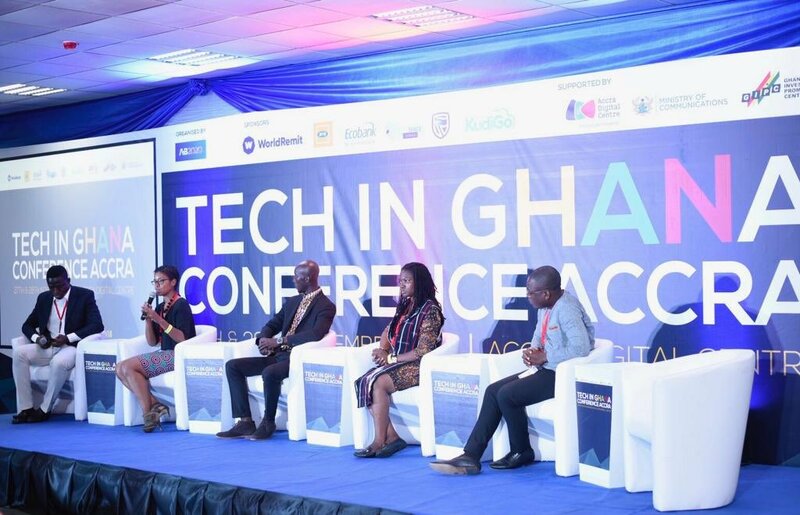 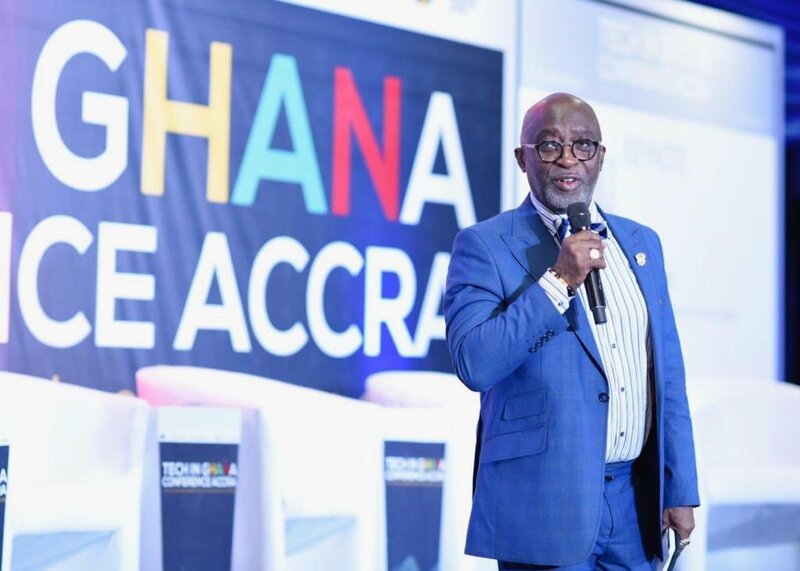 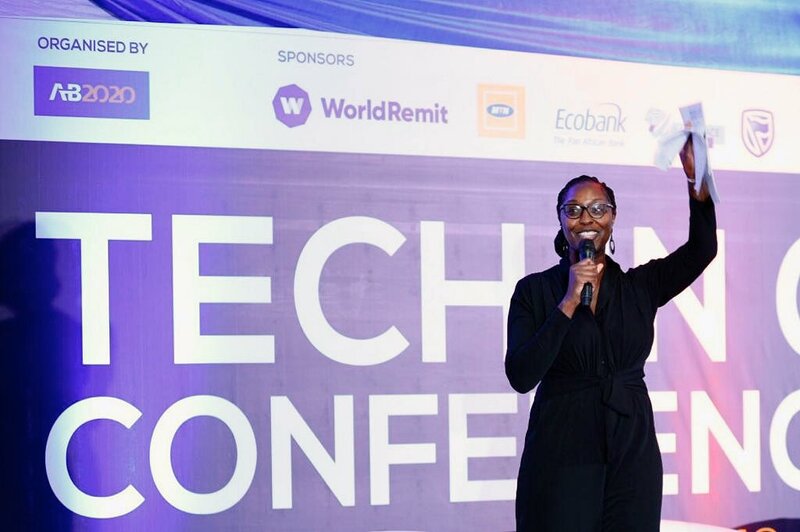 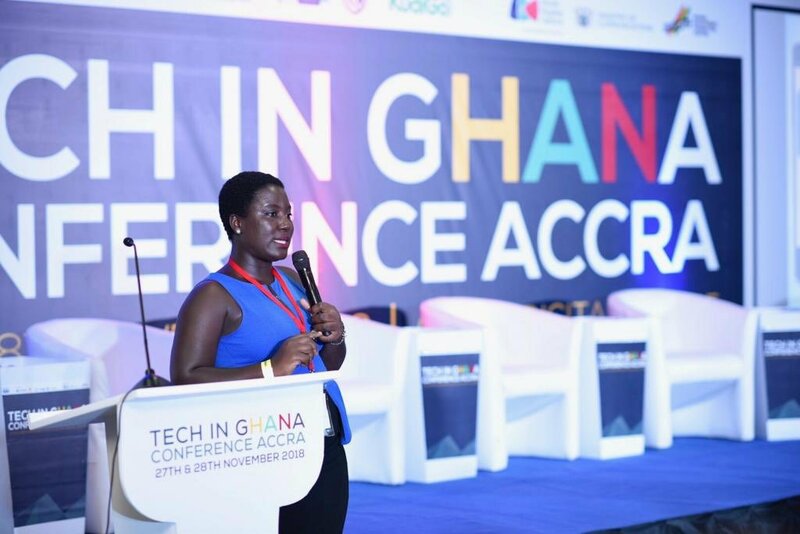 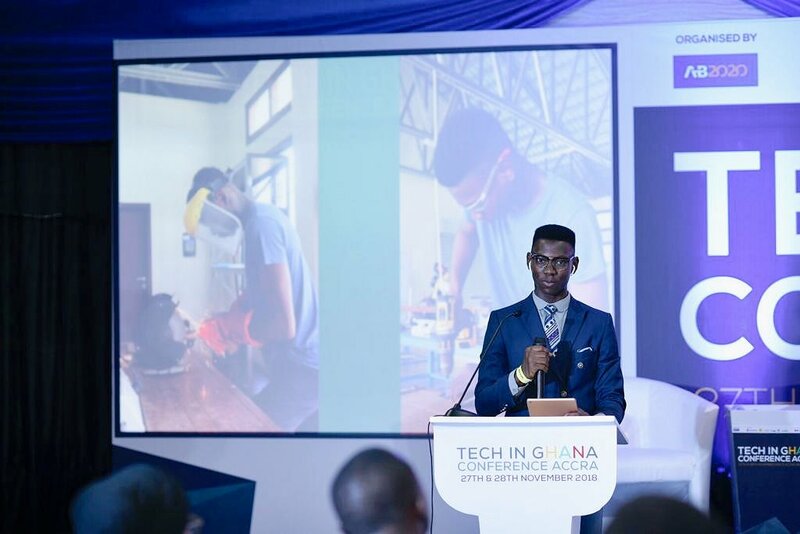 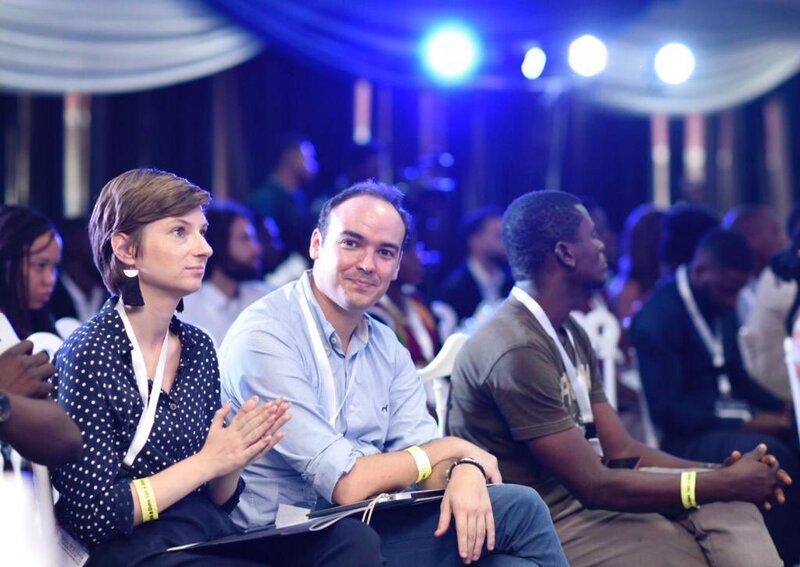 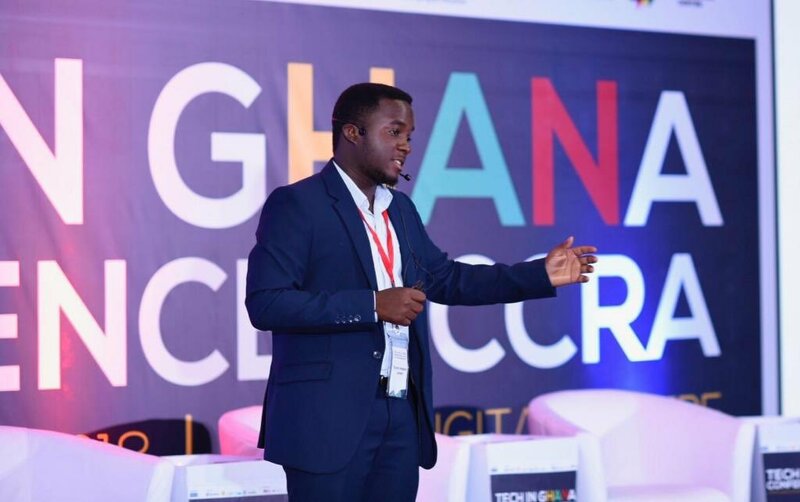 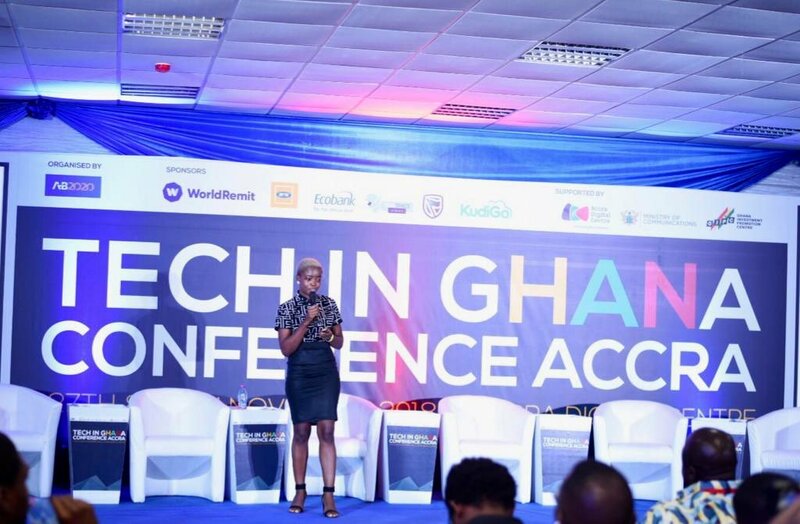 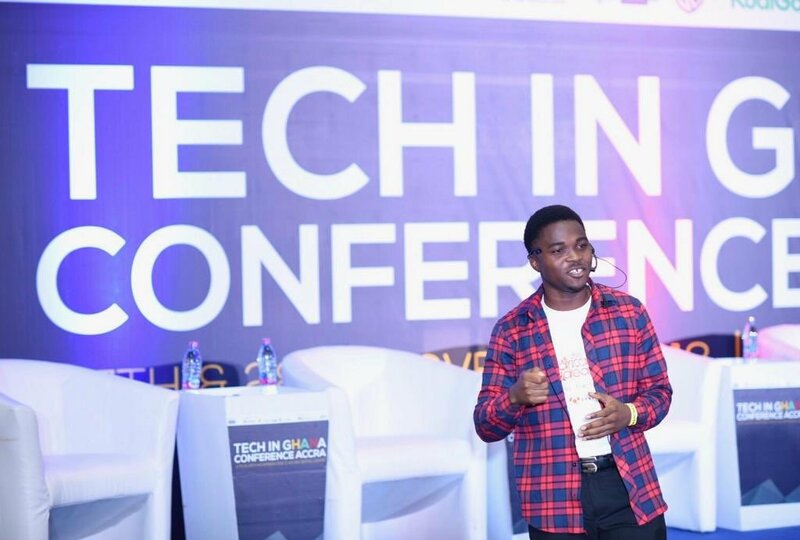 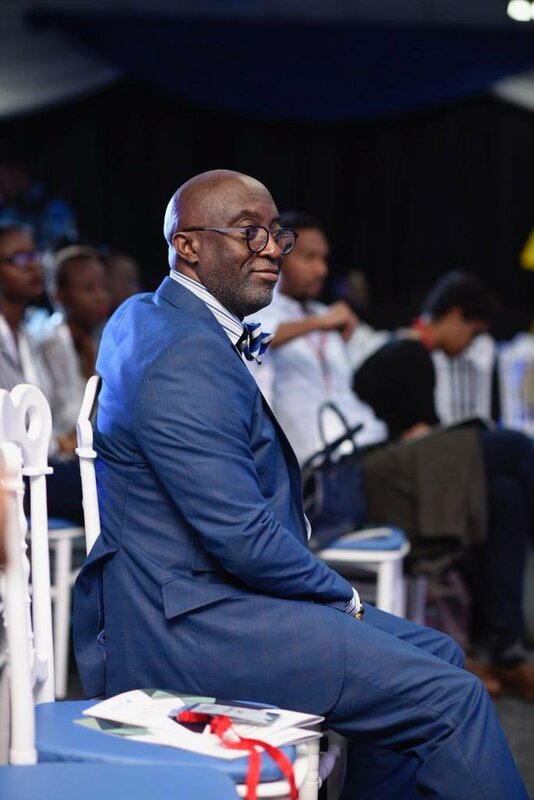 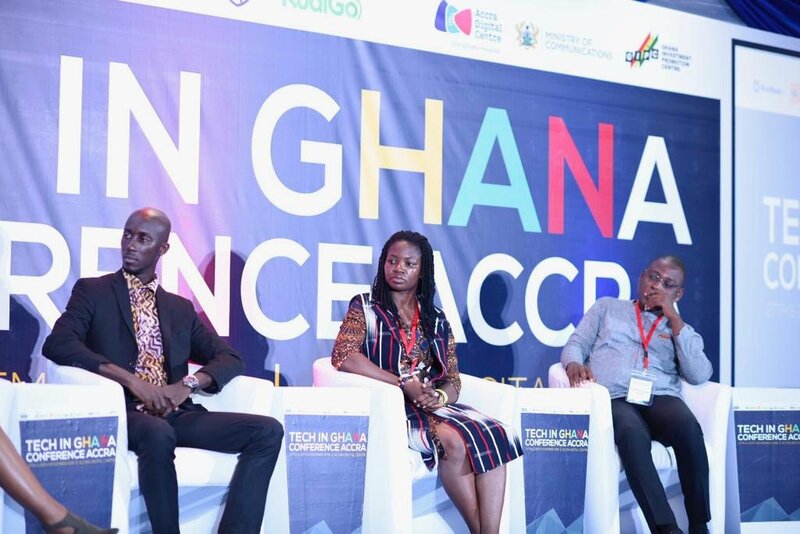 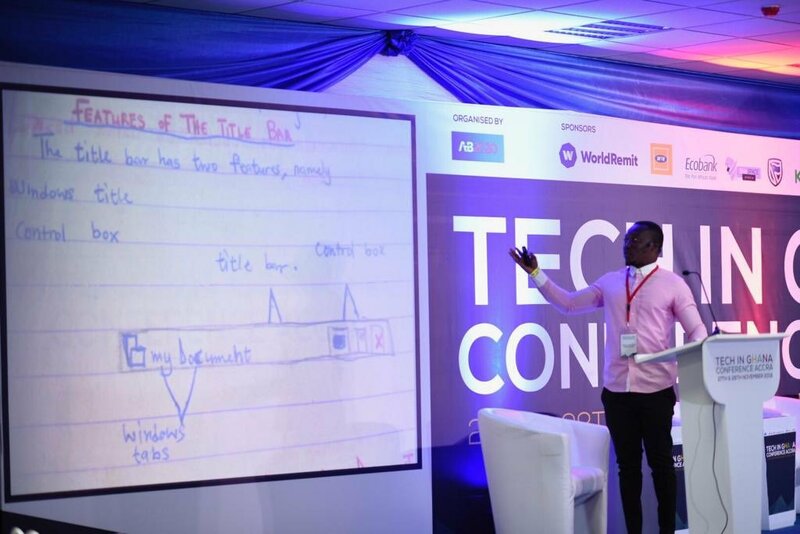 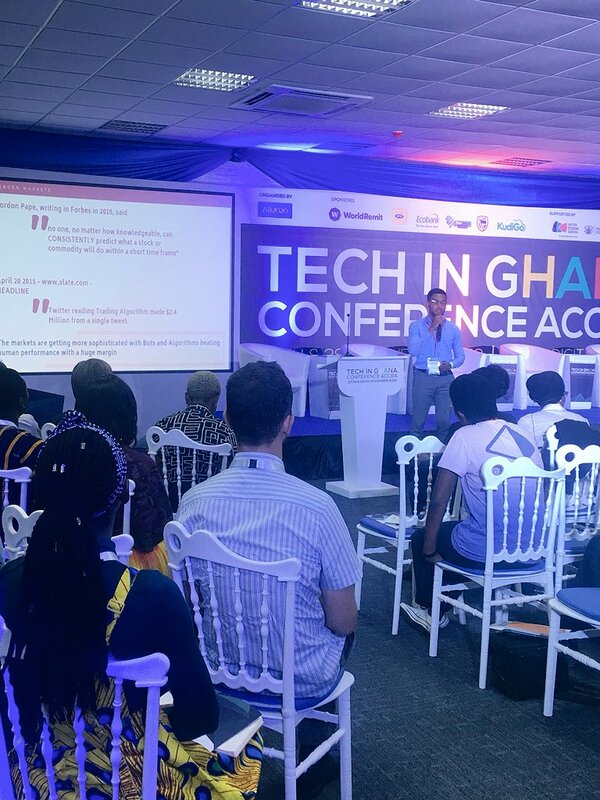 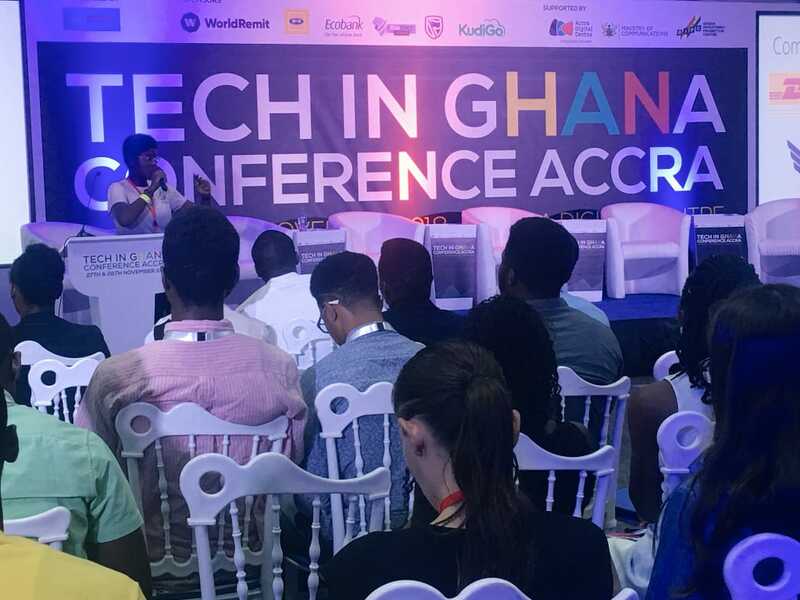 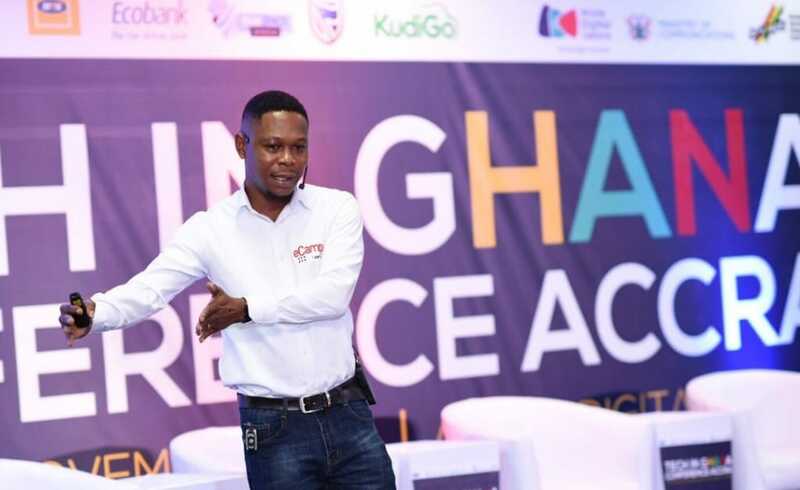 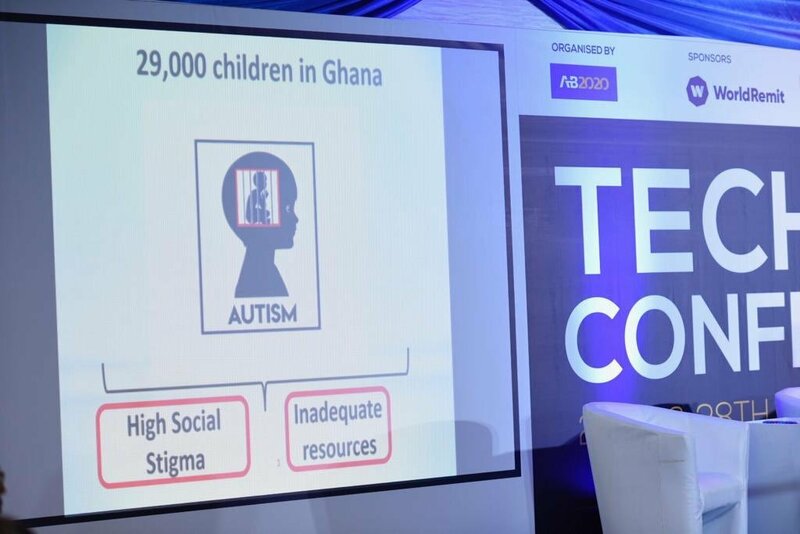 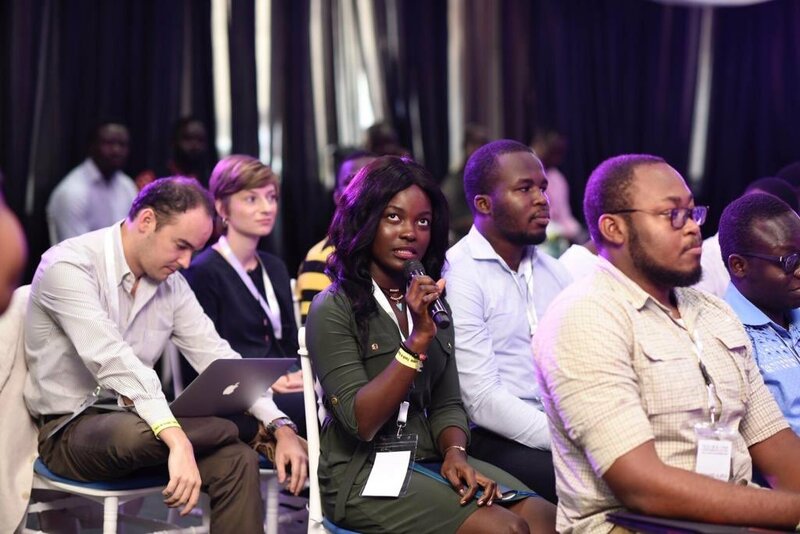 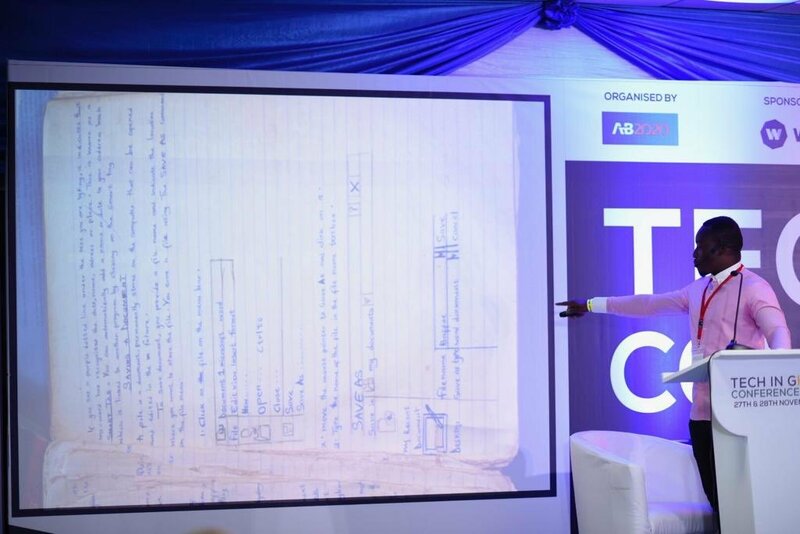 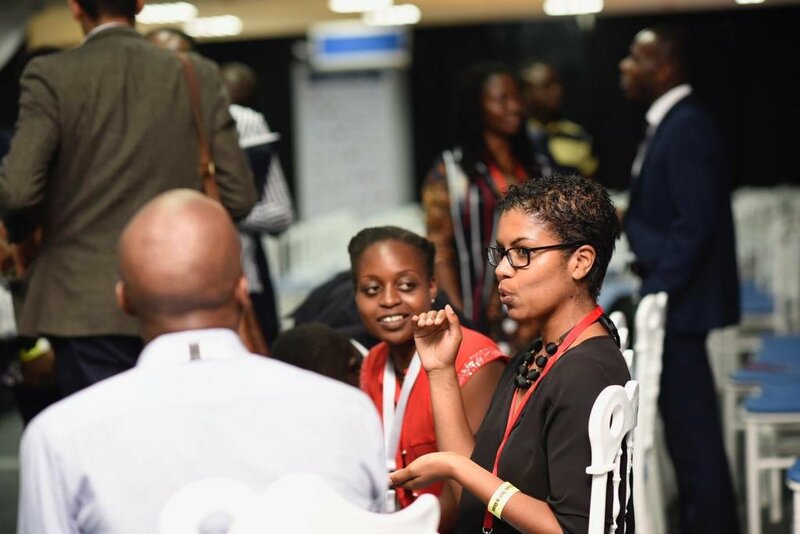 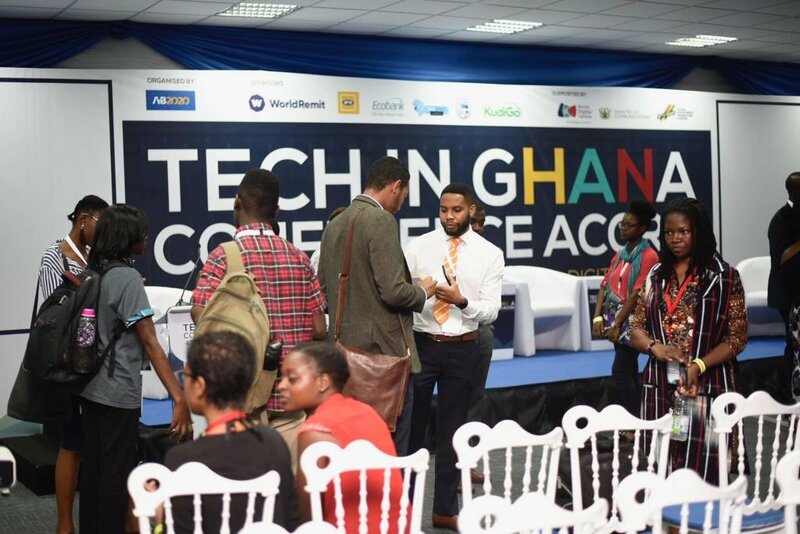 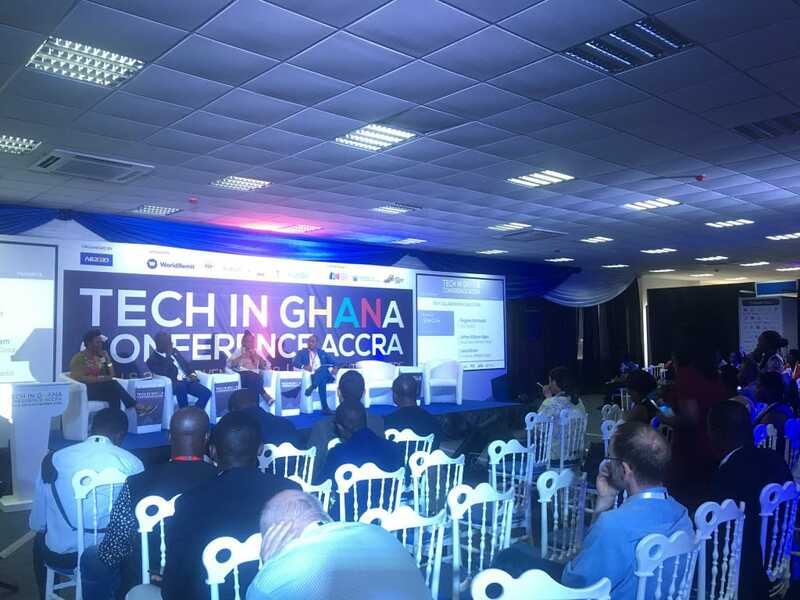 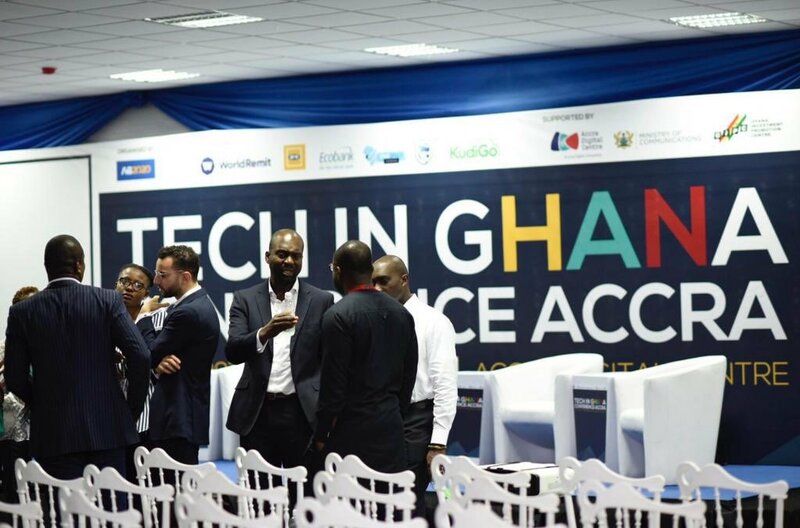 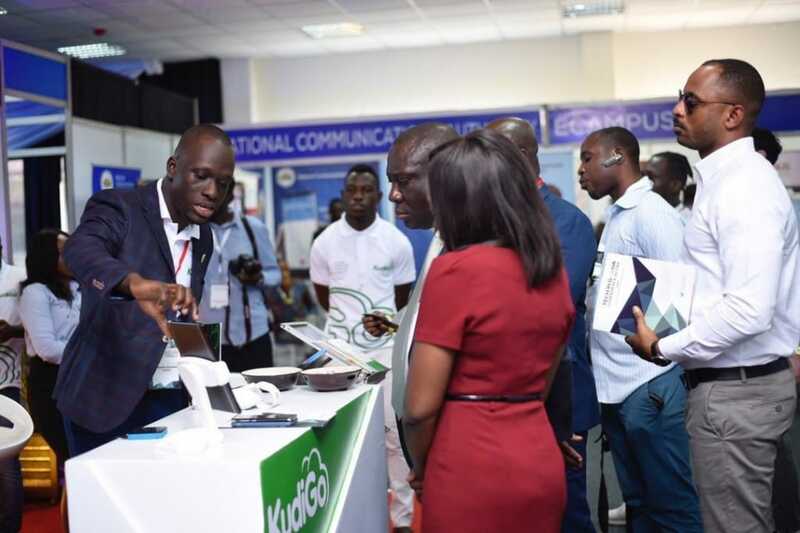 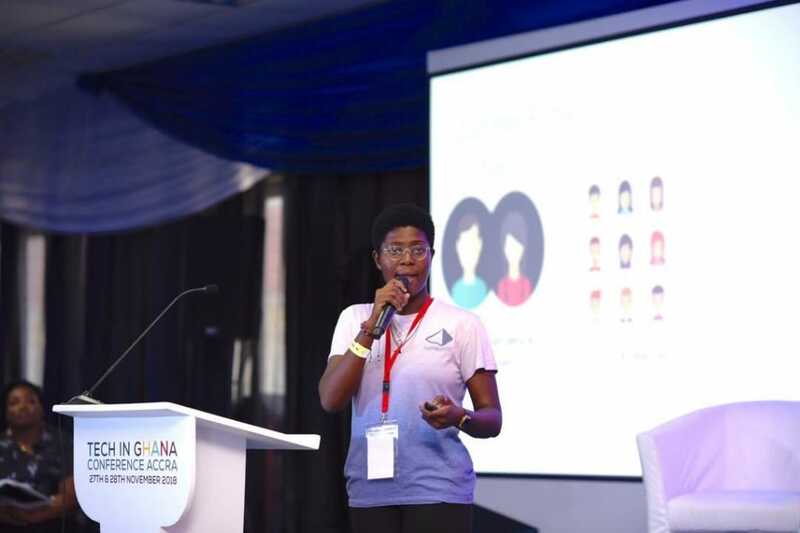 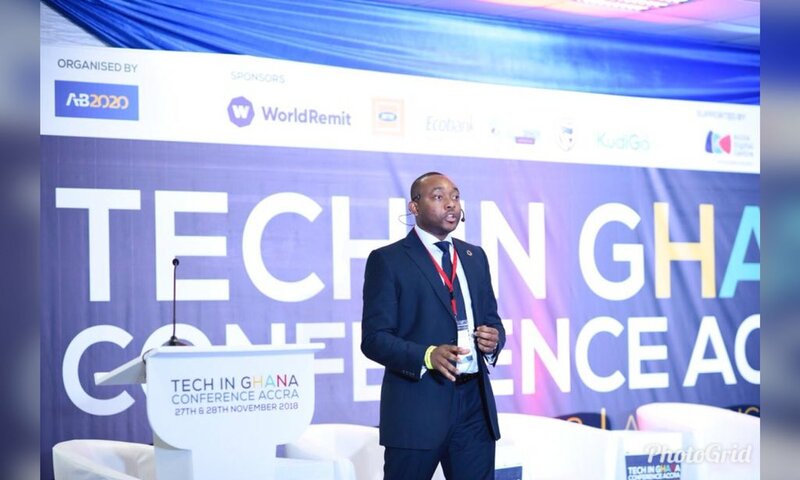 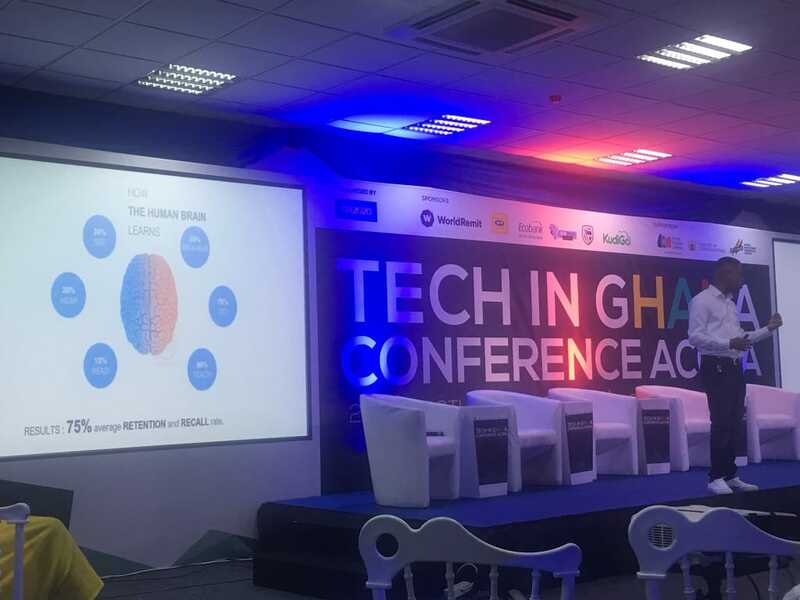 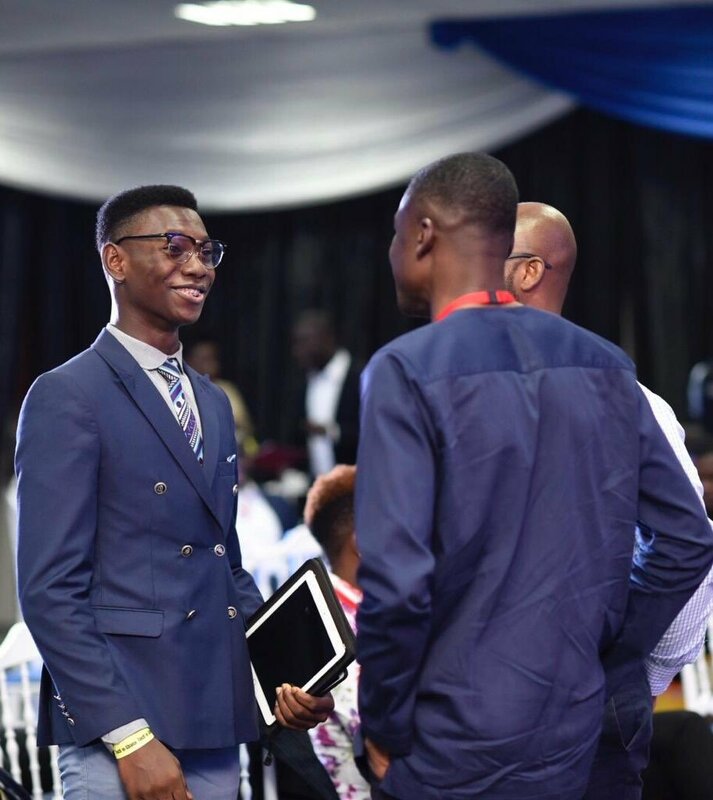 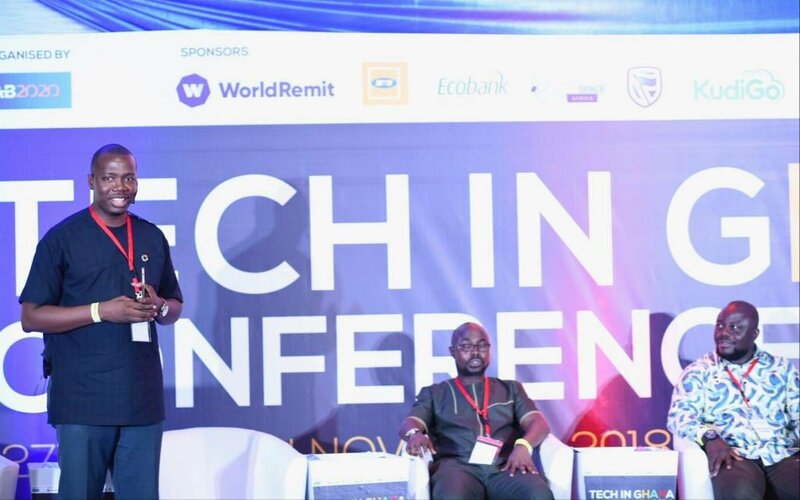 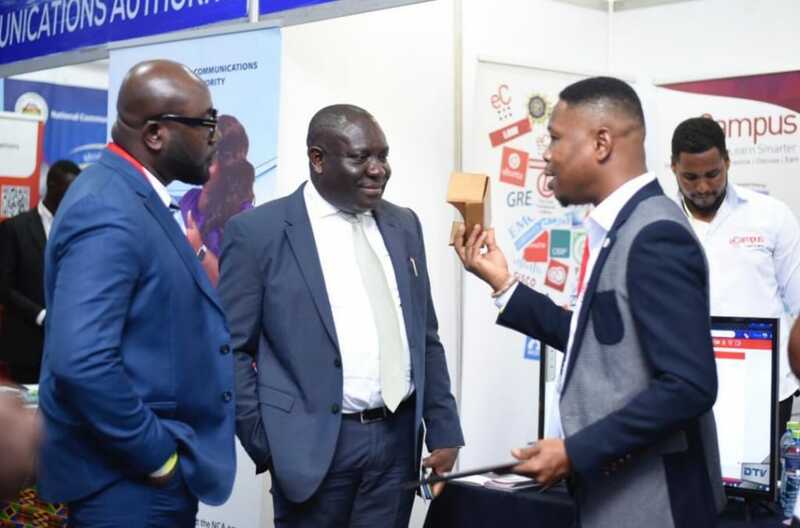 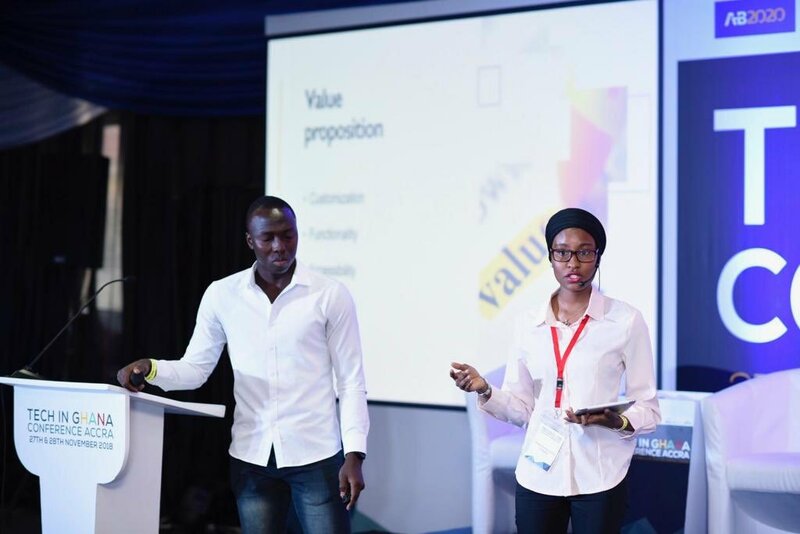 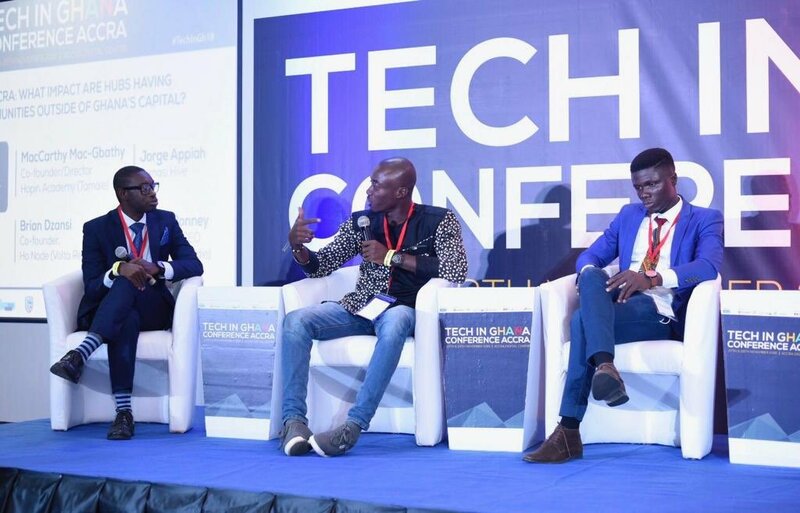 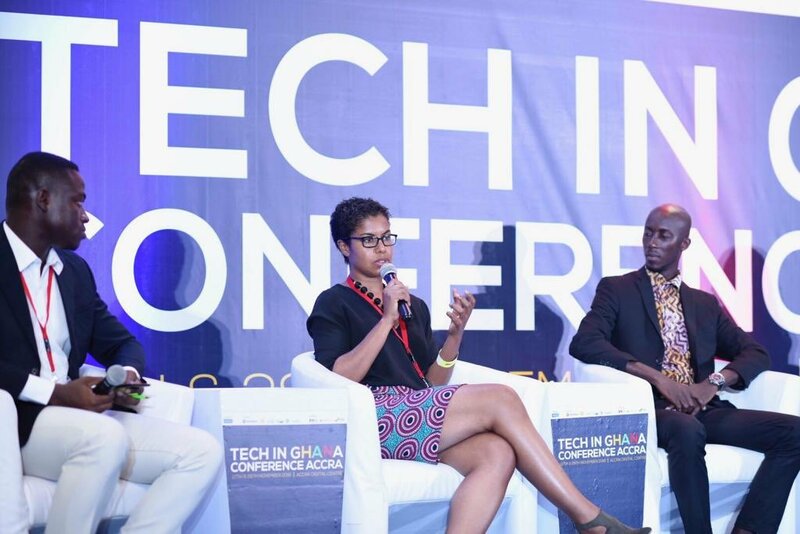 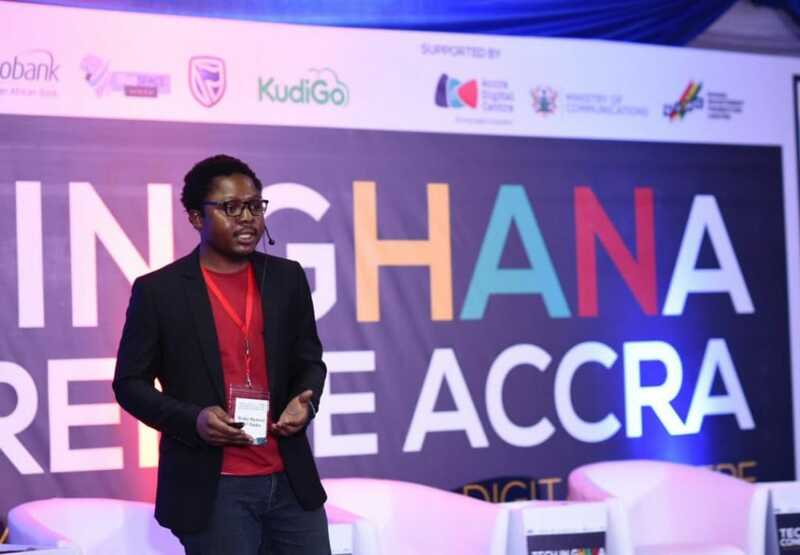 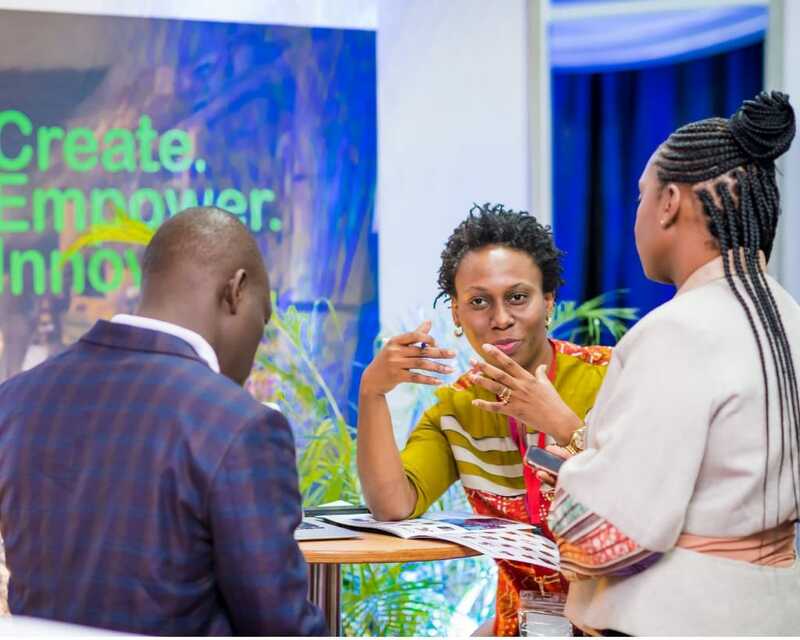 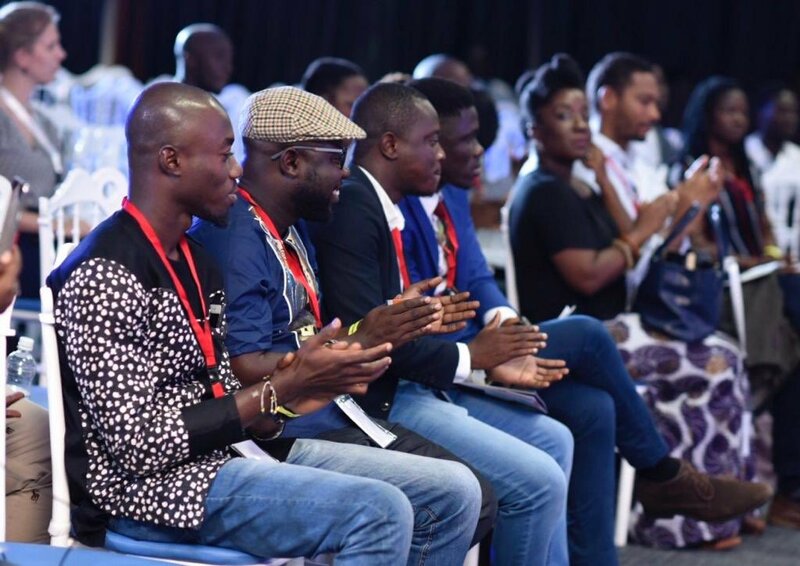 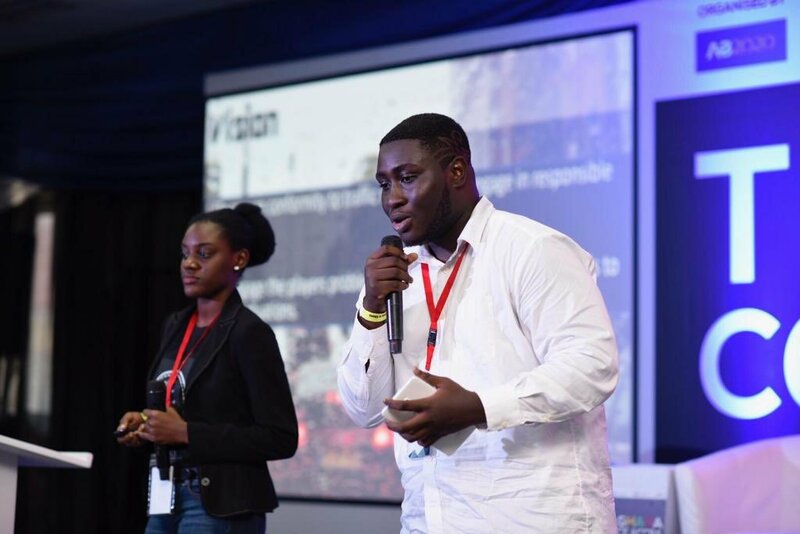 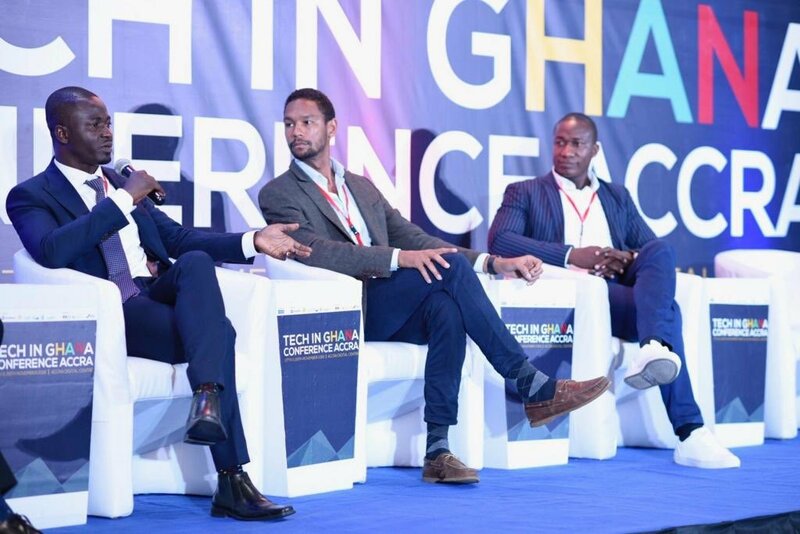 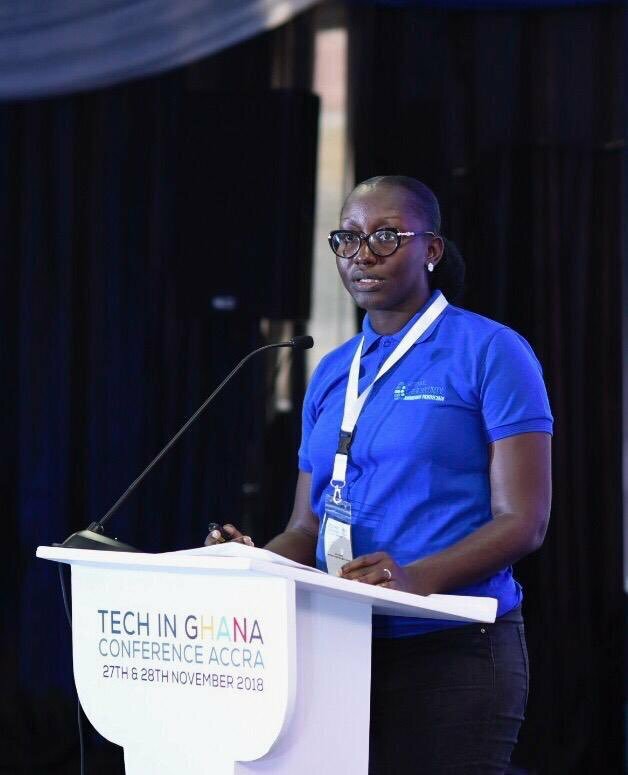 The Tech In Ghana Conference, TIGC, supports Ghana’s burgeoning tech industry by providing a platform to highlight, engage, stimulate and connect with investors, government agencies, and key players and influencers. 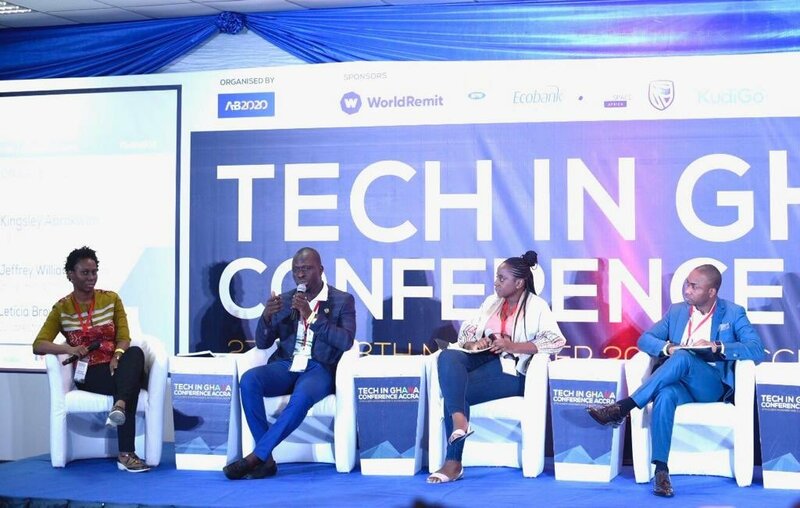 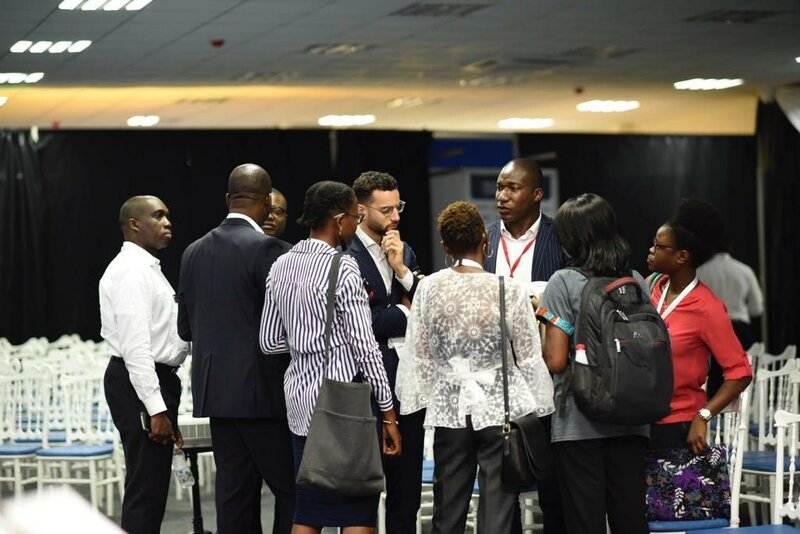 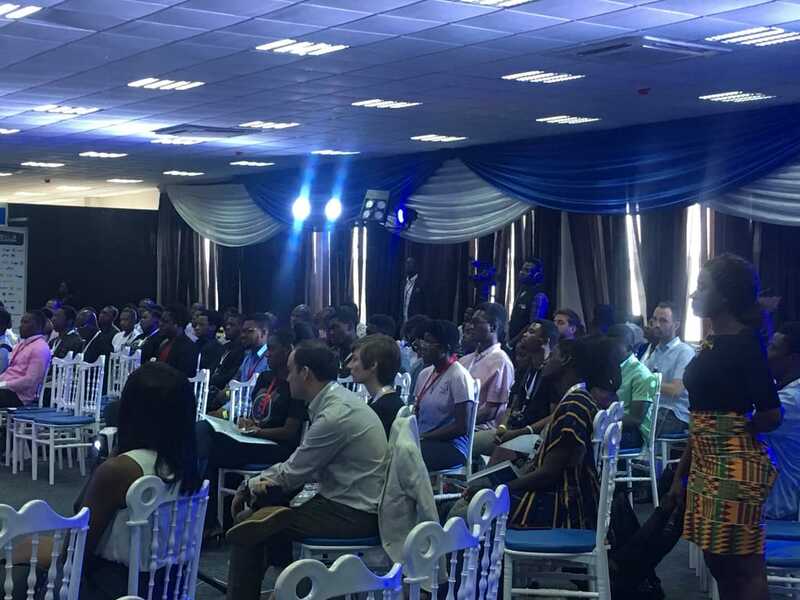 We had the pleasure of attending both days of the Tech in Ghana Conference, Accra, in November, where we had to chance to share and enjoy the occassion with a number of you. 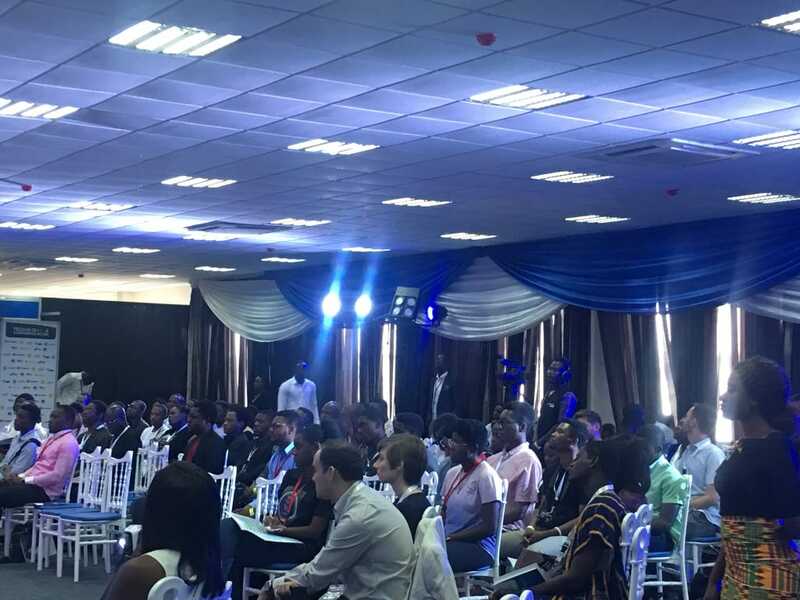 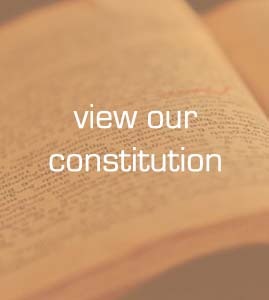 The proceedings for both days were opened with a tribute to Mr Kofi Annan and bookended with keynote speeches via industry bodies and professionals. 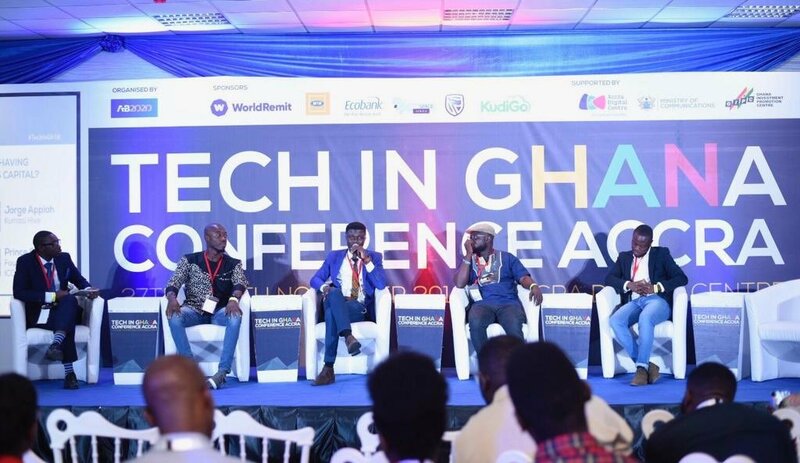 Our highlights include a case study discussion on local / global tech collaboration via KudiGo, Intelligent Capital and company; hearing from and speaking with Richard Appiah Akoto; the ‘Rising Stars’ presentations via AF Radio, Developers in Vogue and Jumeni, and the ‘Bright Tech Stars’ session featuring students and representatives from Ashesi University, Lancaster University and the iSpace Foundation. 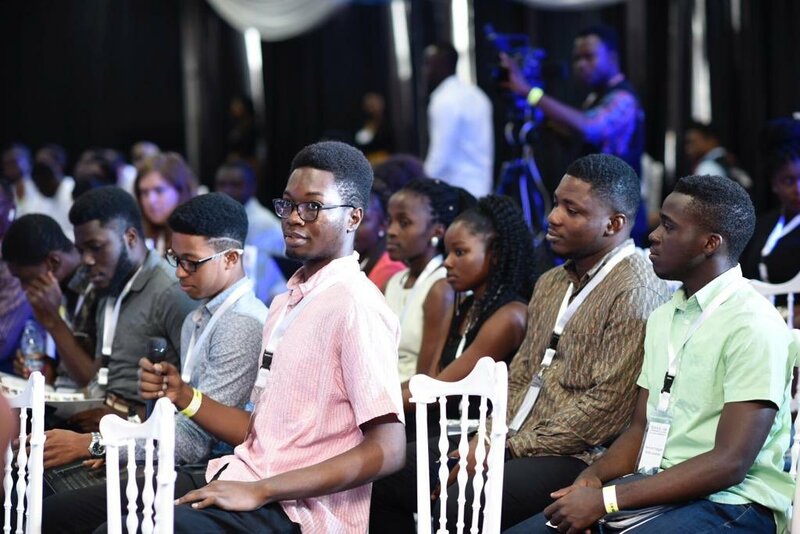 We thoroughly enjoyed hearing from young hobbyists, students, and tech entrepreneurs; their presence was felt, and their enthusiasm contagious. 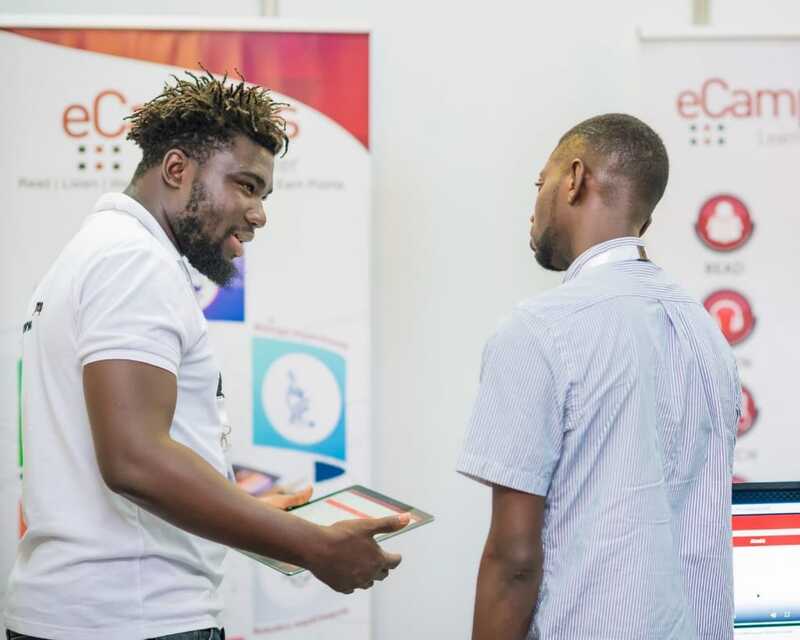 Dates for the next TIGC in London have been released, and tickets are available, so we look forward to seeing you again on 10th June 2019. 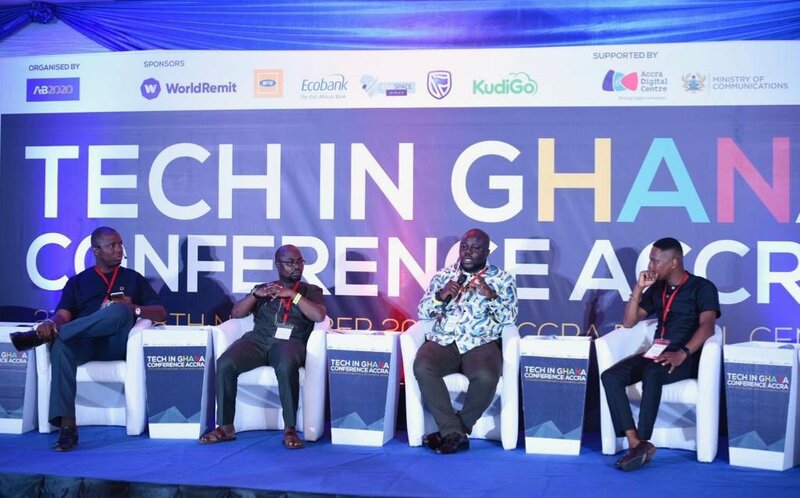 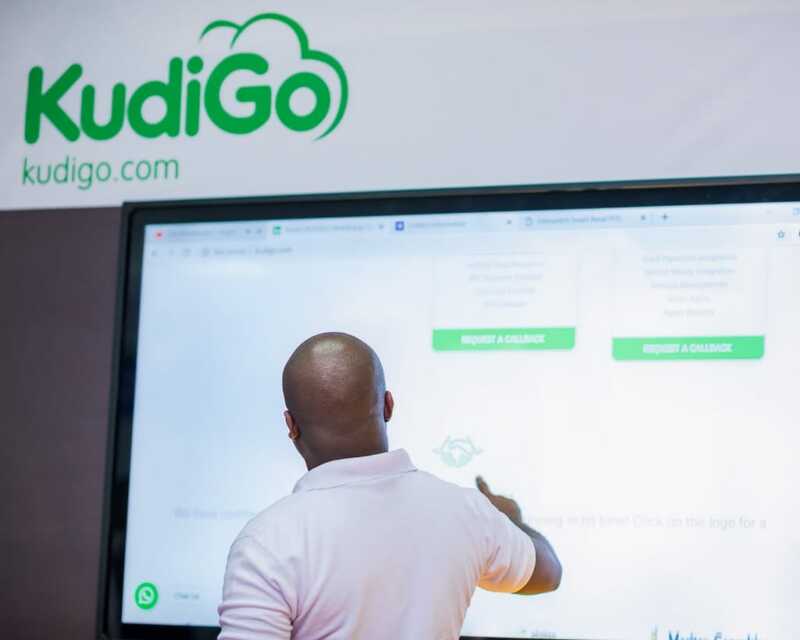 KudiGo, Developers in Vogue, Kumasi Hive, eCampus, Ashesi University, Lancaster University and iSpace.